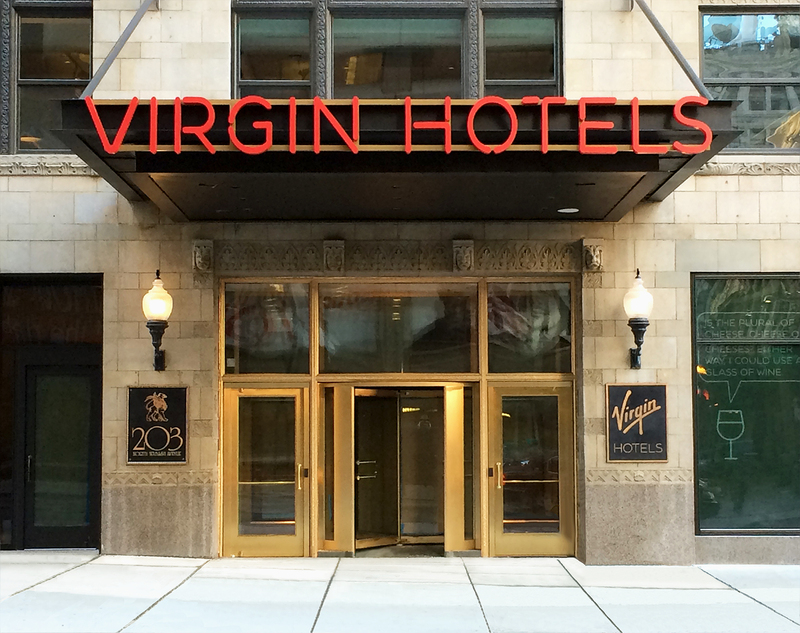 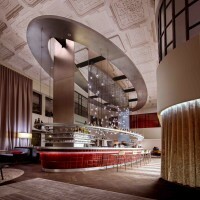 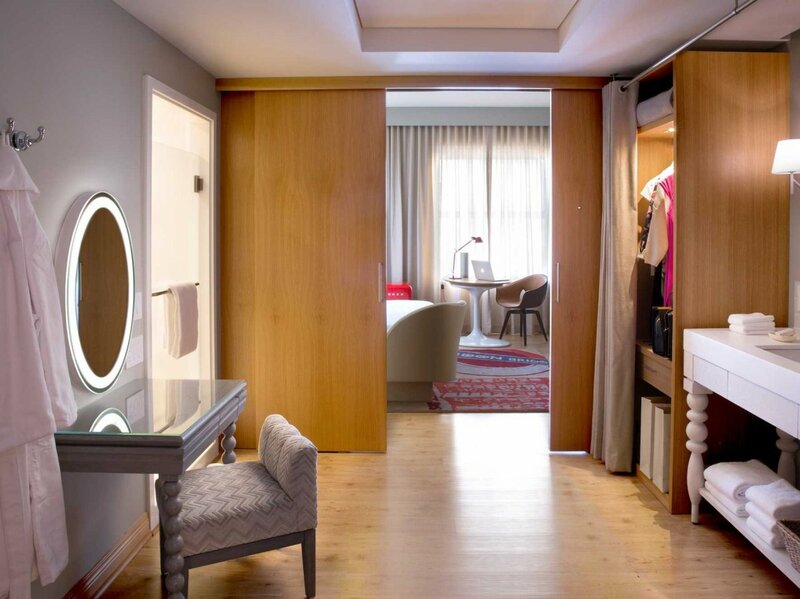 The first VIRGIN HOTEL which opened in late 2014 featuring contemporary style and great functionality. 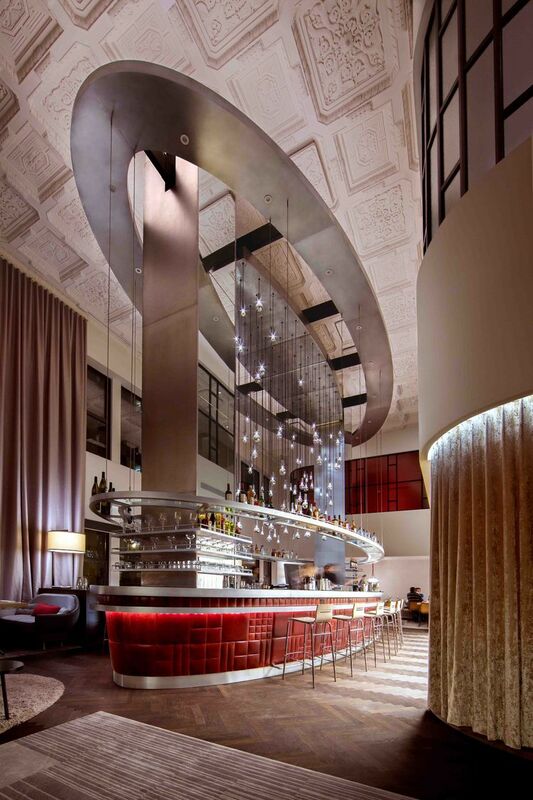 A personalized experience with heartfelt service and vibrant food and beverage venues. 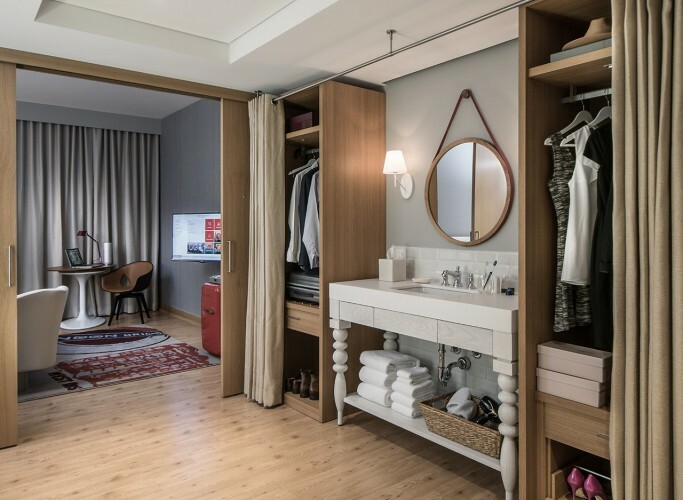 Guests benefit from Virgin's trademark innovative technology-customization and efficiency and we provide simple intuitive systems to help get the most out of your stay. 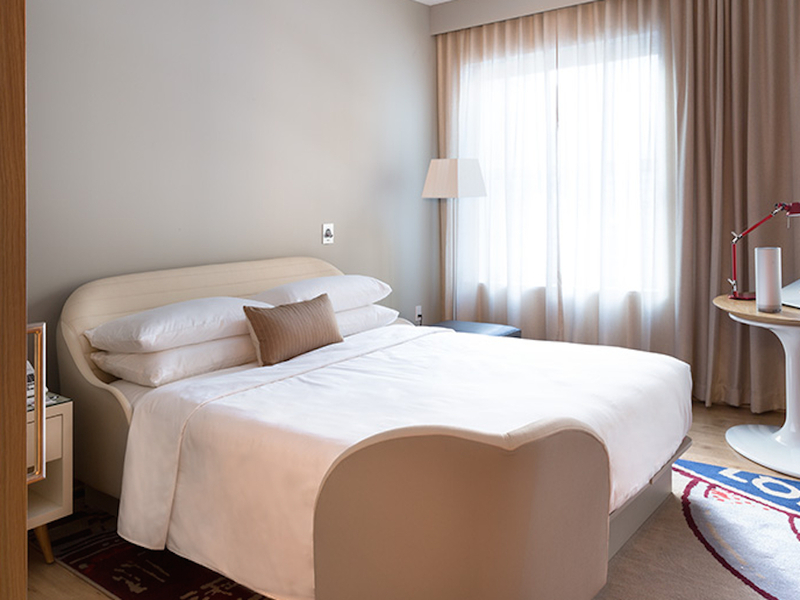 Chamber Double Rooms: On request e-mail Simone, simone@turontravel.com for availability. 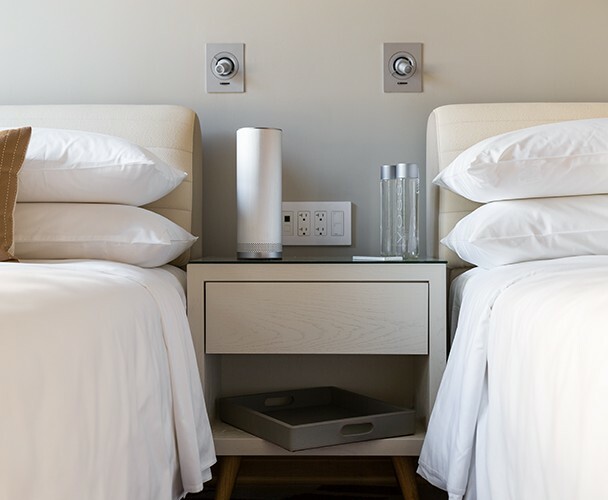 One night plus tax is non-refundable on September 12, 2018.